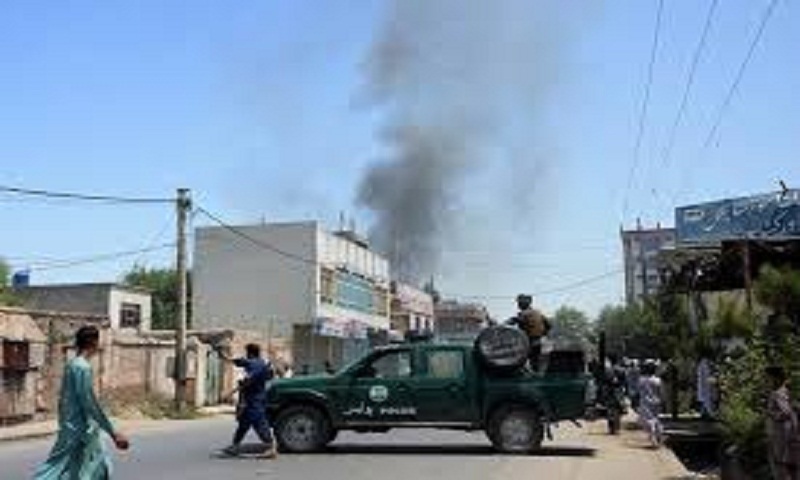 An Afghan official says at least nine members of the local police force were killed when another policeman opened fire and shot them at a checkpoint in northern Balkh province, the latest in so-called “insider” attacks in Afghanistan. Mohammadudin Khanjer, a police official in the district of Char Boldak, says one policeman was wounded and three others were missing after the late Monday shooting. Khanjer says the attacker was a policeman from another checkpoint in the same district who fled the scene, apparently to join the Taliban. He says the shooter also seized all weapons from the checkpoint. The Taliban haven’t comment on the attack in Char Boldak but insurgents are active in the district and often attack Afghan security forces.